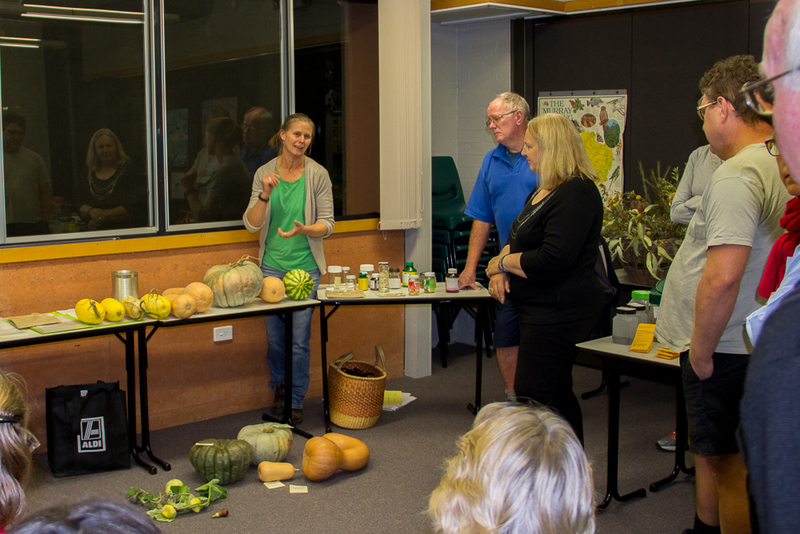 We hope you can join us for our next Seed Savers Albury-Wodonga gathering on Wednesday 22nd April, when we’ll be focussing on the cucurbit family – and pumpkins in particular! 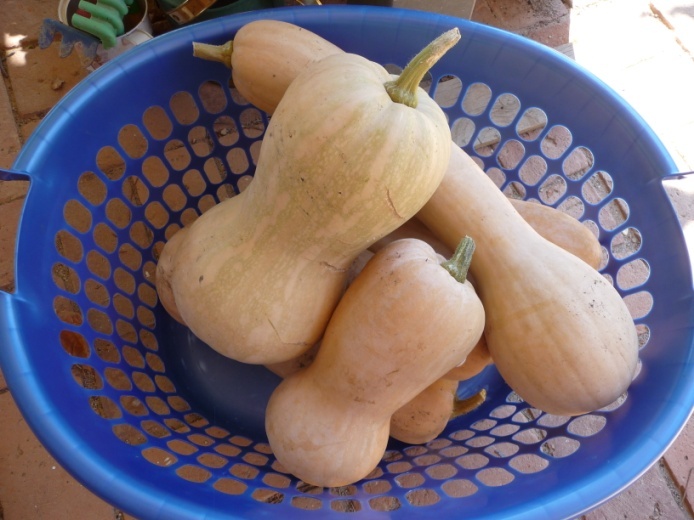 It’s the night to show off your large pumpkin, your best pumpkin, your secret or favorite pumpkin recipe AND to learn about saving seed from this family. We’ll look at ‘Why they cross so easily’. Bring your pumpkins, photos, recipes and/or stories on this theme!